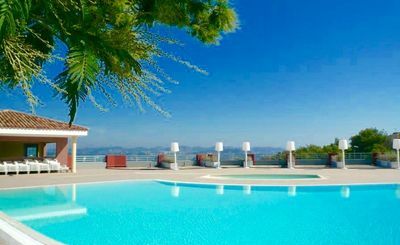 This modern and luxury holiday apartment is situated in Mandelieu-la-Napoule on the French Côte d'Azur. 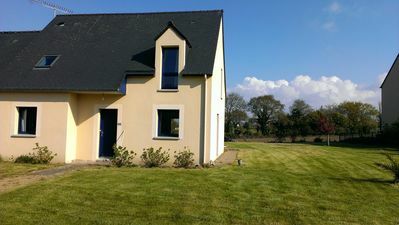 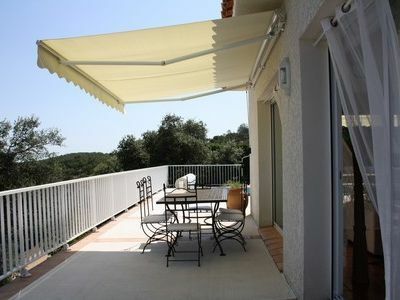 It is located in a quiet holiday village, only 5 km from the sandy beach and 1 km from the next supermarkets. 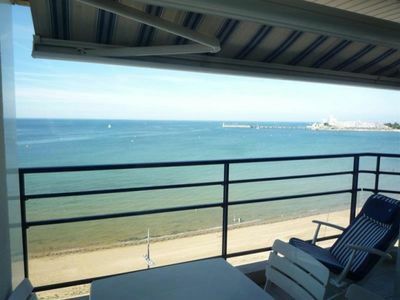 The apartment has a beautiful view at the sea and can accommodate up to 4 people. 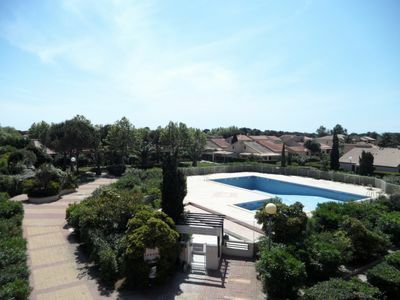 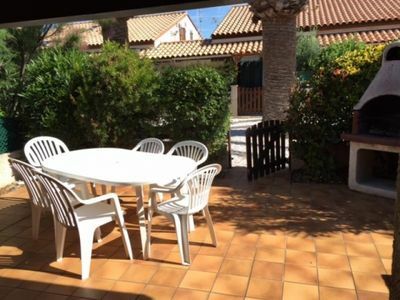 In the outside area you can find the large communal pool, the nice terrace, a tennis court and a covered garage. 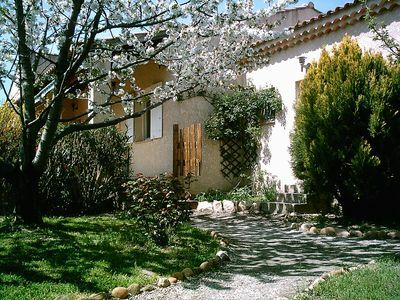 Mandelieu is a community in the south of France located in the region Provence-Alpes-Côte d'Azur, in the west of Cannes. 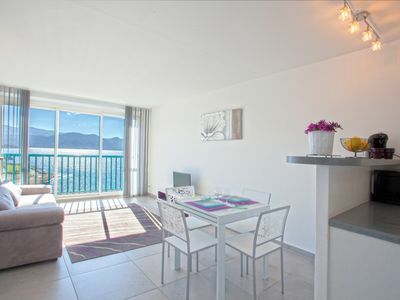 The city-centre is just 3 km away, so the next shopping facilities and restaurants are easily accessible. 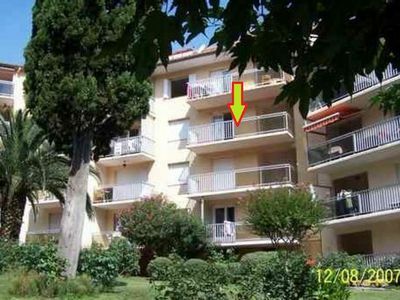 The nearest airport is in Nice and is located about 40km from the apartment. 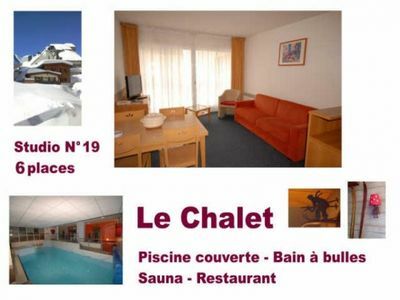 In Mandelieu you will find everything you need for a dream vacation. 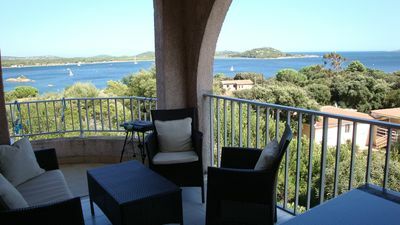 Here you will find peace but are also close to the known places of the Côte d'Azur. 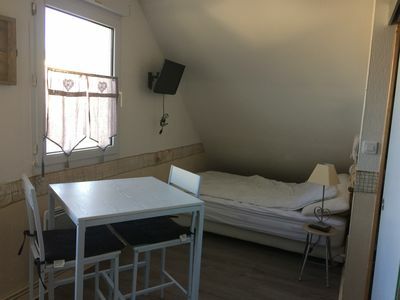 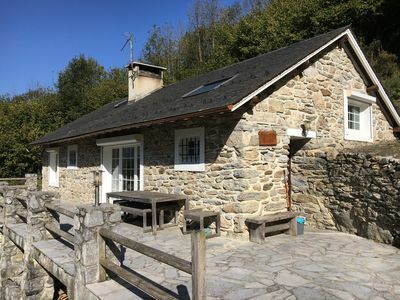 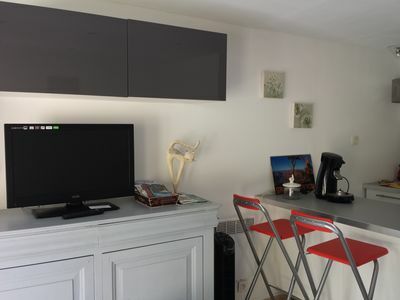 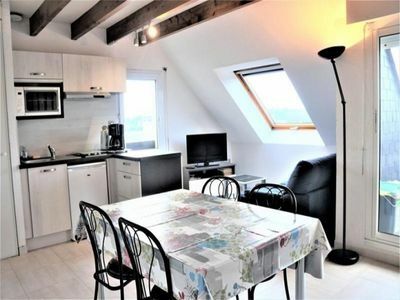 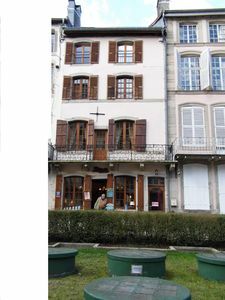 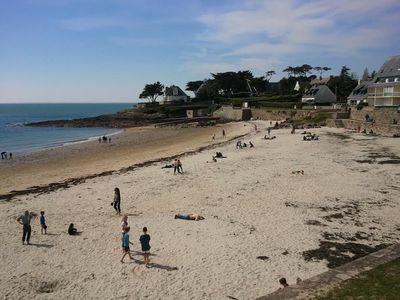 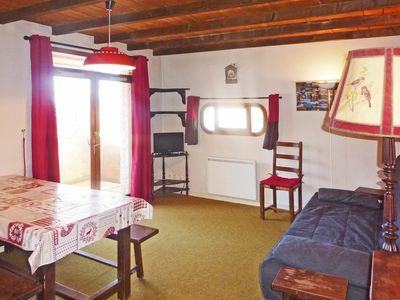 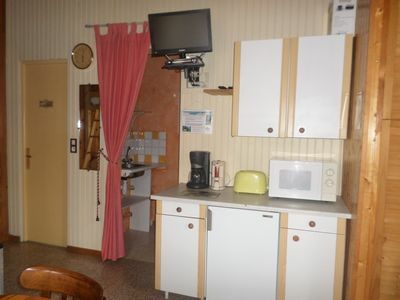 Studio 2 to 4 people: "Reindeer Gite"
Air-conditioned studio, panoramic view on St-Florent and its gulf, Access beach.